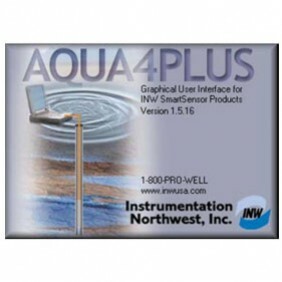 The INW range of water quality sensors is particularly suited for ground water quality monitoring applications. 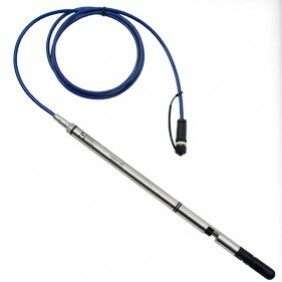 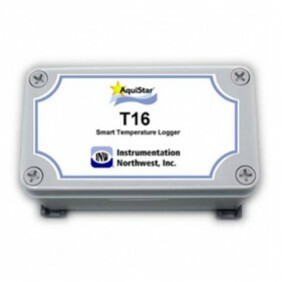 The ground water quality sensor measure temperature, pressure, conductivity and pH. 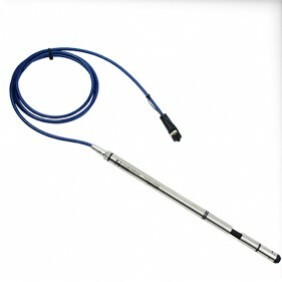 Because of their small diameter (0.75" or 1.9 cm) they fit in most stilling wells. 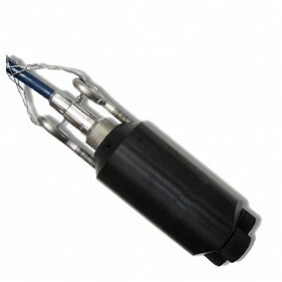 The standard housing is stainless steel, but titanium versions are also available for salt water applications. 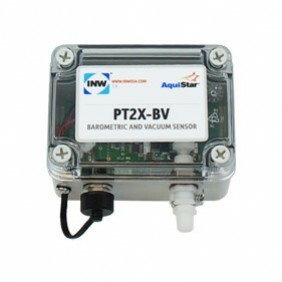 Refer to Water Quality for more water quality sensors.